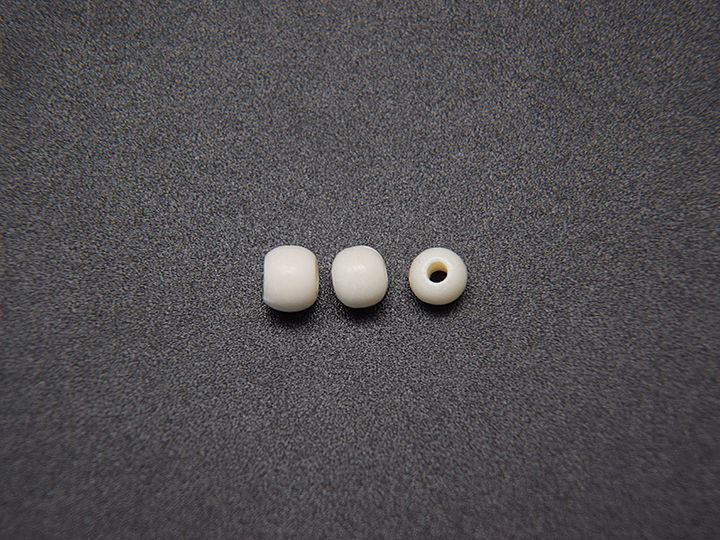 The Round Bone Beads come in three sizes: 4mm, 6mm, and 8mm. These are sold by the box. 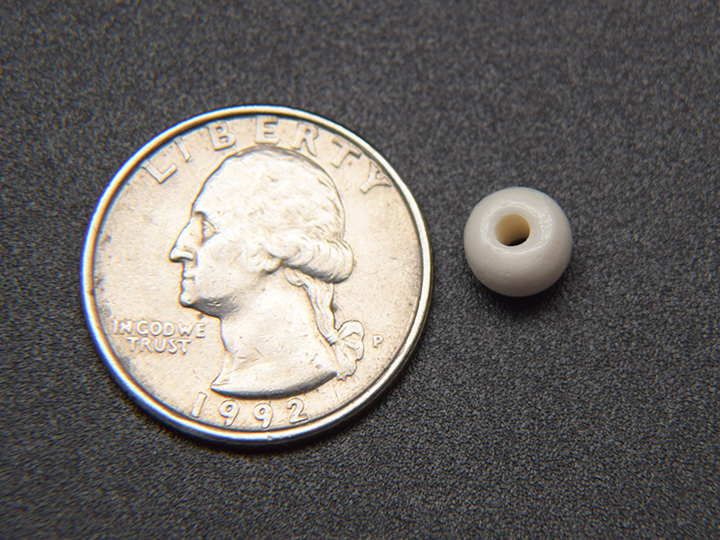 Each box has 100 beads. Domesticated water buffalo are not endangered.